The finalists for the 2017 itSMF Industry Awards have been announced, with a strong cohort lending their skills to improving and revitalising the Service Management industry. 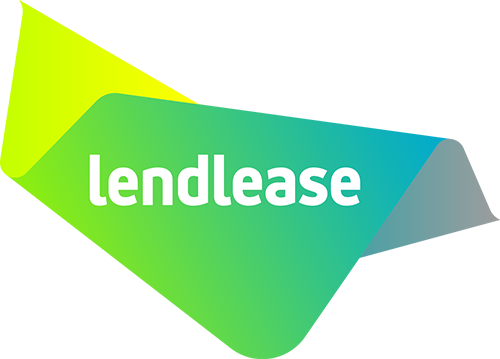 Lendlease saw an opportunity to deliver a technology solution that would transfer the issuance of bonding instruments to improve customer experience, processes, and controls. NAB’s Service Continuity Uplift Program has improved disaster recovery systems, processes, capabilities and infrastructure to reduce downtime for customers and colleagues during incidents and maintenance. Optus Satellite design a purpose built Business & Operation Support System to deliver the English Premier League. This involved a fully-integrated-end-to-end solution across sectors to improve efficiency, SLA’s, reduce costs, and align with business objectives. The Frontline & Digital Services Division created the Major Incident Management Team to provide 24/7 rapid response to major IT incidents affecting critical systems used by the frontline officers of Queensland Police and Emergency Services. QUT launched HiQ, which embodies the Enterprise Service Management model to provide a personalised and seamless experience for students connecting to all services QUT has to offer. TAFE SA piloted an on-campus help desk where IT students, supported by staff, provided technology solutions and support to fellow students. The Transurban Service Management Uplift (ServiceNow) project delivered improved integration of technology business functions, offering a seamless coordinated service to all staff. To be a part of the action when the winners are announced, attend the Service Management Gala Dinner. With the theme of ‘Strictly Ballroom’, guests will be treated to a night of dancing, laughs (at the hands of hilarious MC, Dave Thornton) and networking with their peers, all in celebration of 20 years of the Service Management Conference. 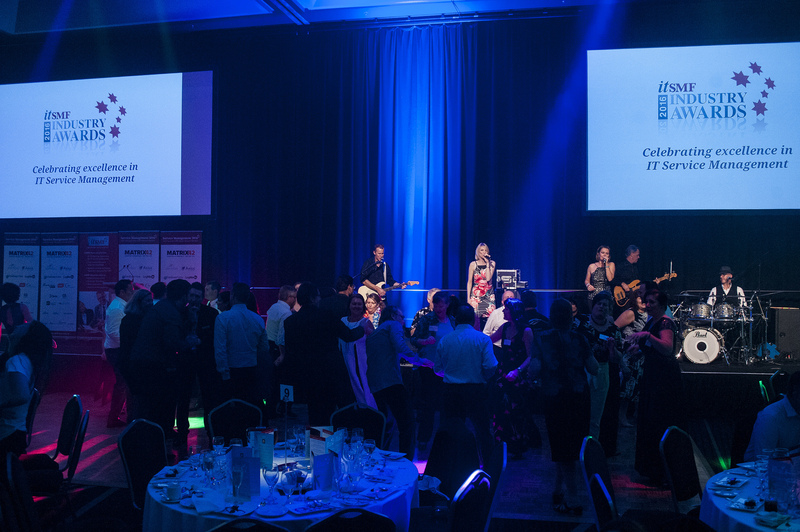 The itSMF Industry Awards Gala Dinner is being held on the night of Wednesday 23 August in the Plaza Ballroom at Sofitel Melbourne on Collins. For more information and to book, visit the website.